Tele Tong Enterprise Co., Ltd. was founded in 1990 as a leading brand of network accessory and telecom components in Taiwan. Tele Tong is located in the capital city, Taipei, where is recognized internationally the pioneer and leader in telecommunication industry. 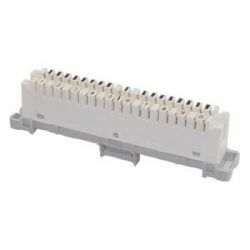 Being an experienced telecommunication manufacturer which has 20 years dedication to telecom and networking accessories, Tele Tong provides good quality network components such as telephone & network cable, plugs, couplers and patch panels. Out of the standard models section, the customer-designed products and OEM/ODM are absolutely welcomed as well. 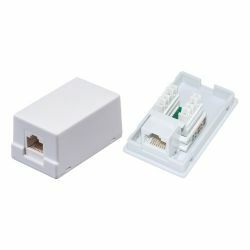 Please feel free to contact us for more details of network parts and telecom accessory. 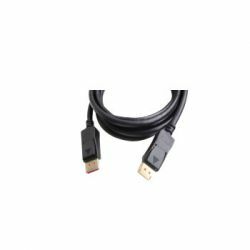 HDMI Cable Tele Tong is a professional HDMI Cable manufacturer. 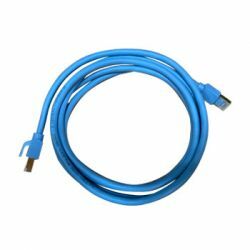 We provide 1.4V DisplayPort Cables and HDMI 2.0 AOC Cables. 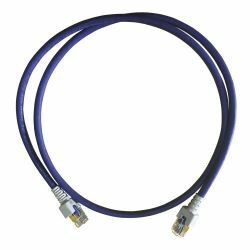 Networking Cable Tele Tong supplies multiple types of network cables such as patch cord and lan cables. Welcome to inquiry or contact us online. 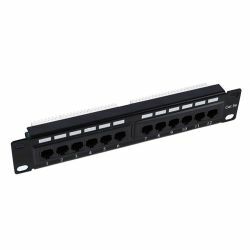 Patch Panel We are a professional networking patch panel manufacturer and supplier in Taiwan. Our krone cat6 patch panels are all through carefully inspection to ensure high quality. 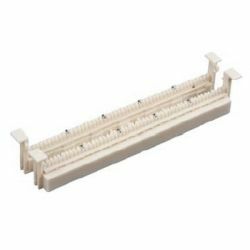 Cable Management We are a professional cable management manufacturer, various dimensions of cable management products are available for customers' demands. Cable management panels make you managing accessories easier. 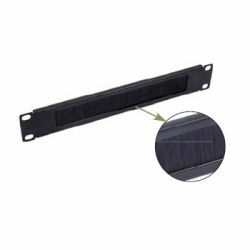 Brush Panel Tele Tong’s brush panels and cable brushes have 10&quot; 1U and 19&quot; 1U cable management. Please contact us for further details. 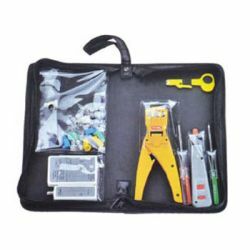 We provide panel brush and brush cable which are for your best choice. 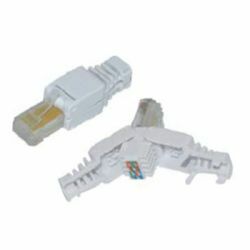 Keystone Jack As an experienced keystone jack manufacturer, Tele Tong provides various keystone jacks such as Cat5e jack, Cat.6 keystone jack, rj11 keystone jack, etc. Coupler / Connection Box Our in line couplers and connection boxes are all through carefully inspection to ensure high quality. For further in line coupler information, please visit our website. 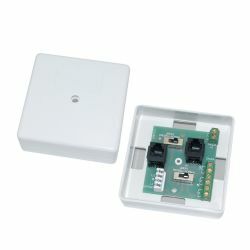 Surface Box / ISDN Our surface mount boxes and ISDN are not only top quality but also heavy-duty. Please contact us for more surface mount box information. Face Plate Tele Tong is a reliable and professional wall faceplate manufacturer. We offer various standards of faceplates for different countries. 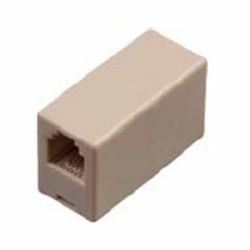 Modular Plug Telecom plug and modular plug boot manufacturer - Tele Tong - offers 6P6C modular plug, 6P4C plug and 8P8C modular connector plugs. 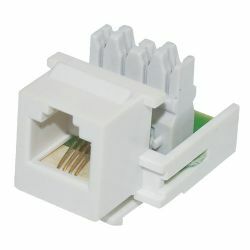 Get 6p6c plug, 8p8c plug, and 8p8c modular plug to meet your needs on our website. Telephone Accessories Tele Tong supplies telephone accessory and telephone assembly. Welcome to contact us to get more information of telephone accessories and telephone assembly. 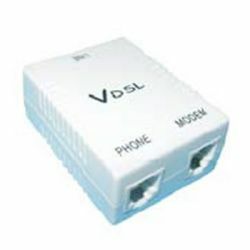 ADSL Splitter Tele Tong also offers ADLS modem splitters. 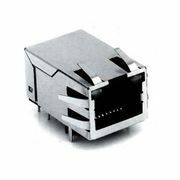 If you would like to buy ADSL splitter or learn about adsl splitters price, please contact us directly. 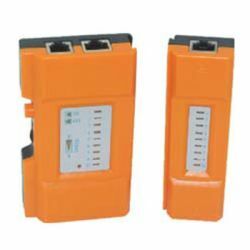 Cable Tester Tele Tong is network cable tester manufacturer, specializing in exporting cable testers, rj45 cable tester and BNC cable tester to countries. LSA Module Tele Tong supplies various LSA disconnection module, connection module, 10 pair disconnection module, 5 pair amd 8 pair...etc. 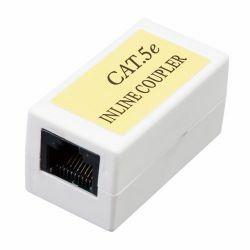 If you were interested in disconnect module and connection module, feel free to contact us. Telecom Distribution Box Tele Tong is a trustworthy distribution boxes manufacturer for your choice. We design and produce network distribution box, indoor distribution box, and outdoor distribution box professionally. View our products today! 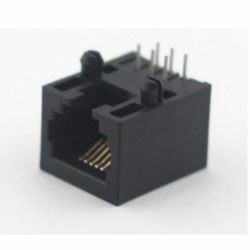 RJ45 PCB Jack With Lan Transformer Tele Tong supplies excellent quality RJ45 PCB jack and RJ45 with transformer and rj45-modular jack to the world. 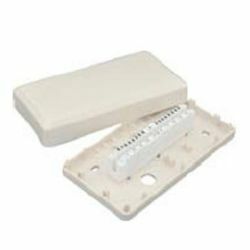 Wiring Block We provide wiring blocks with various pairs including 4pairs, 5 pairs, 16 pairs, 50 pairs, 100 pairs, etc. Please do not hesitate to contact us for more details. 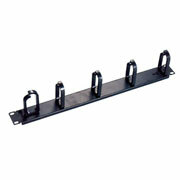 PCB Jack Tele Tong provides all kinds of PCB jacks to the world. Please feel free to contact us for more details. As a professional pcb jack provider, Tele Tong is your best choice.